As the nation reels from the government shutdown, members of Congress have judiciously chosen to get yoked out of their minds at their local and exclusive gym, kept open under executive order by the Speaker of the House. 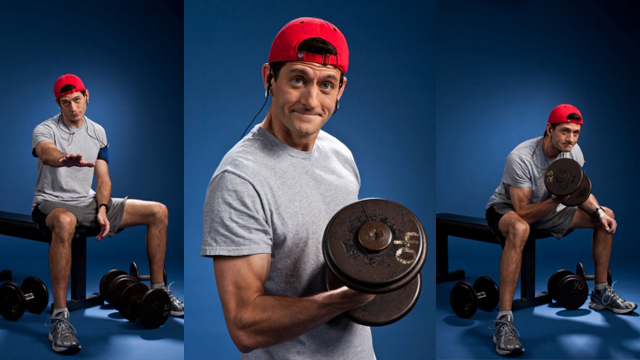 Although national parks are closed and veterans’ benefits are in threat of suspension, the 535 elected officials of the House of Representatives and Senate can still focus on getting swoll in their taxpayer-supported state-of the-art weight room. The Flipside also interviewed Speaker of the House John Boehner, heavily grunting as he finished up a set at the squat rack. The Republican, brow sweaty and quadriceps bulging, scoffed, “You see Paul’s scrawny legs over there? That’s what happens when you skip leg day.” Boehner continued to chuckle knowingly as he marched to the leg press machine and bullied Harry Reid, Senate Majority Leader, out of his reservation on the machine.